Looking for a new yoga mat? ecoYoga mats were inspired by a dearth in the global market for a functional yet natural and mindful product. They are made from entirely natural plant based materials: 100% natural rubber and hessian. The rubber compound is environmentally neutral so, at the end of the Yoga mat's life, it can be composted and or safely used in the garden - making them completely eco-friendly. 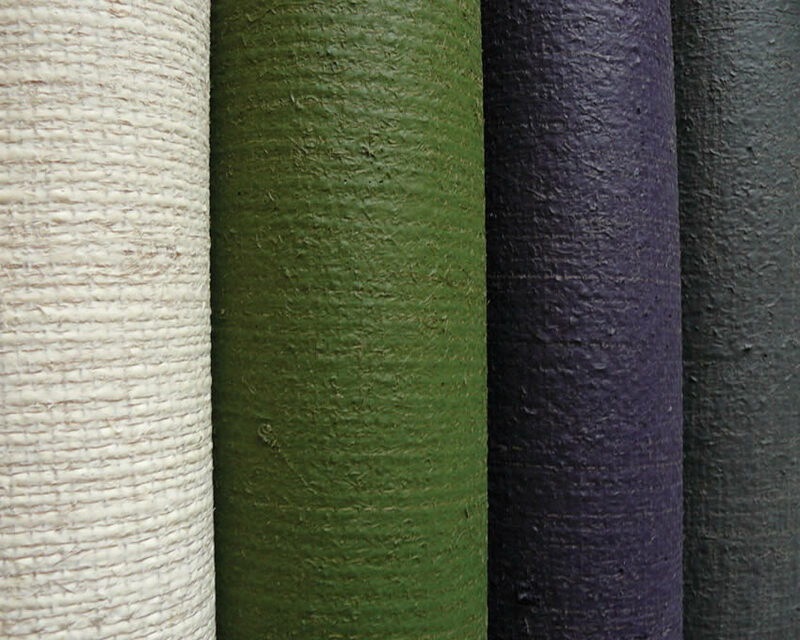 The mats are PVC free and made in the UK - their Scottish jute supplier has a long family business relationships in India and Bangladesh and works only with government factories (all ISO-9001 certified) where standards can be monitored. 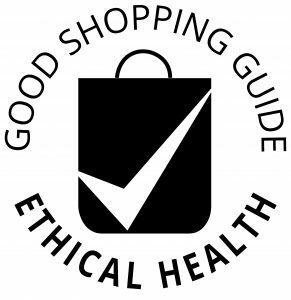 Additionally, ecoYoga was recently reawarded Ethical Accreditation, meaning the company successfully passed our independent ethical audit. You can learn more about their products here.